Attacked at a bar? Punched in the face by your neighbor? You should contact Evan, a San Diego Battery and Assault Lawyer. Battery and assaults are intentional torts, which means they shouldn’t be covered by liability insurance. But that doesn’t mean you can’t recover. Instead, contact a San Diego Battery and Assault Lawyer who can identify all potential causes of action and all liable parties. And you may be entitled to punitive damages. Read Evan’s blog for more info: Act and Be Damned: The Law on California Punitive Damages. 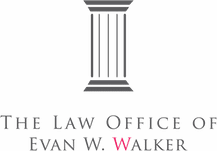 If you have suffered personal injuries from a battery or an assault, contact Evan, a San Diego Battery and Assault Lawyer. His office is in La Jolla, and he represents personal injury clients in La Jolla, Bird Rock, Pacific Beach, Mission Beach, Ocean Beach, Point Loma, UTC, and all throughout San Diego County. 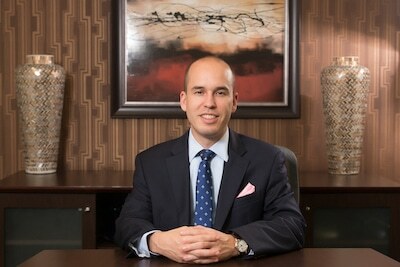 Evan brings the responsible parties to account so his clients receive full and fair compensation.